To find Gidleigh Park, you need to negotiate a seemingly never-ending and fearsomely narrow lane: 'keep heart, you're almost there', says the sign. Eventually you will spy the lauded vistas of this most genteel of country house hotels, a handsome black-and-white building with majestic gardens and 107 acres of Devon woodland and parkland as a backdrop. You may well be greeted even before you cross the threshold: from then on, it's an effortless, impeccably paced experience, perfectly orchestrated from start to finish. Sit in one of the capacious lounges and await copious platters of exemplary nibbles while you peruse the a la carte and tasting menus. The kitchen emphasises superior ingredients, creating unique dishes using impeccable technique. 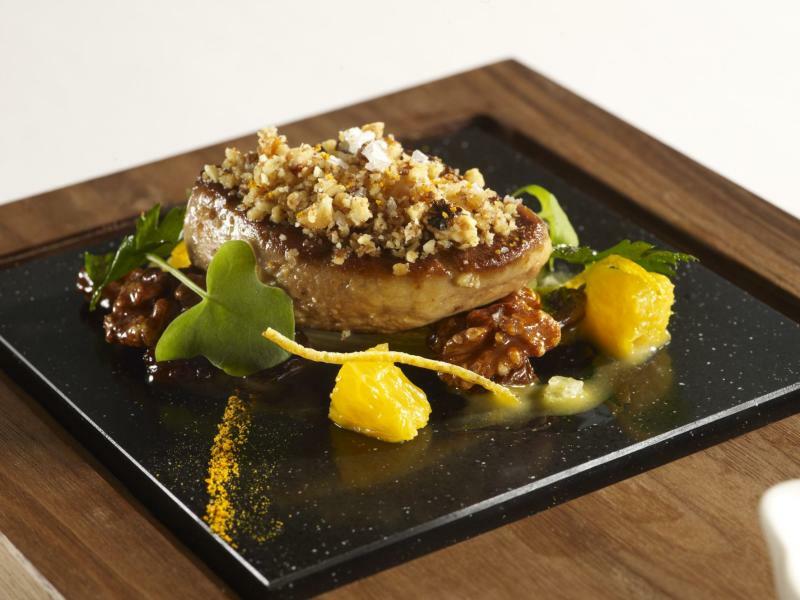 Diners opting for the a la carte menu might choose to start with a warm salad of native lobster, cardamon, lime and mango vinaigrette or a terrine of ducks liver, Madeira jelly and truffled green bean salad. Inviting ideas abound with main courses such as Brixham turbot and shellfish, mussels, clams, cockles and leek purée with Summer vegetables and a basil butter sauce or Bocaddon farm rosé veal, pea purée, braised lettuce, mousseron mushrooms, button onions, roasted garlic with a Sherry cream sauce. To close the show there's world-class creations like hot pistachio soufflé with pistachio ice cream or a trio of chocolate, hazelnut and milk chocolate parfait, dark chocolate mousse on a chocolate sable biscuit, and white chocolate ice cream. 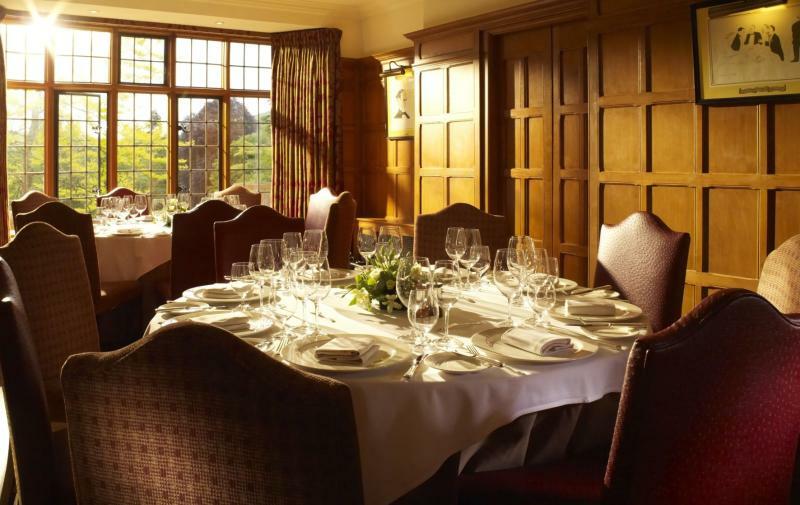 The restaurant was the proud recipient of a coveted Michelin star in the 2019 edition of the prestigious restaurant guide. The wine list is encyclopaedic, ranging from breathtaking French classics to California's finest; prices are never cheap, but there are some seriously tempting options by the glass. The restaurant is open to non-residents for lunch and dinner. 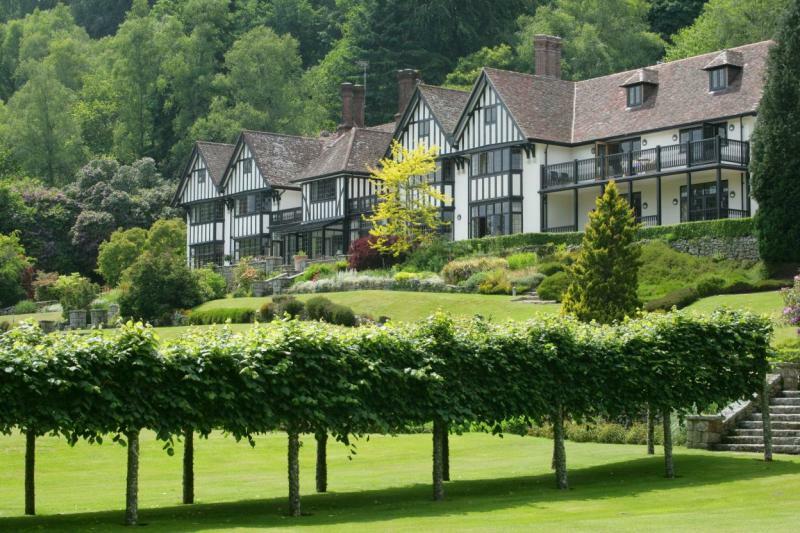 Lunch at Gidleigh Park, followed by a stroll in the grounds, is one of life's most civilised pleasures.